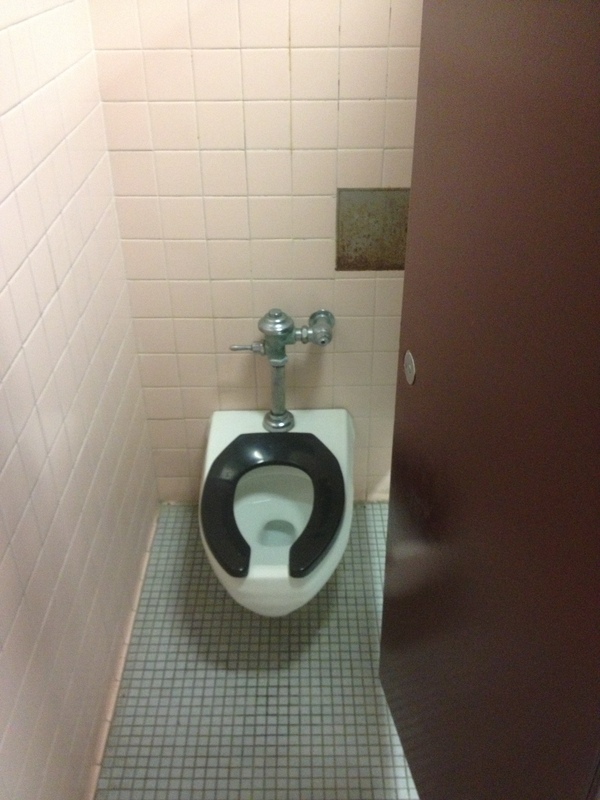 Among the student body, the bathrooms at Duxbury High School are widely considered a huge problem. Many [students] are unhappy with the sanitation of these bathrooms, and await the opening of the new high school, with hopes of a more hospitable restroom experience. While some believe the restrooms should be cleaned more often and more thoroughly, Senior Luke M. believes the students here at DHS are failing to do their part. “I’ve seen kids completely miss,” Luke said. Luke was not the only one that was fed up with the status of the restrooms at DHS, Dragon TV teacher Joseph Ferguson said the student bathrooms are “definitely an issue,” Senior Michael M. went as far to say the bathrooms are “disgusting,” and Senior Will B. agreed, he rarely goes to the bathroom because they are not clean.